Brapp is a unique music application for iPhone. Part music studio, part social network, Brapp enables users to record, create and share their music videos, and collaborate with other likeminded musicians around the globe. Record and share live music videos. Upload beats for anyone to perform on. Collaborate with artists & producers around the world instantly. With their existing application and an established userbase, Brapp wanted to enhance the audio features of their application. 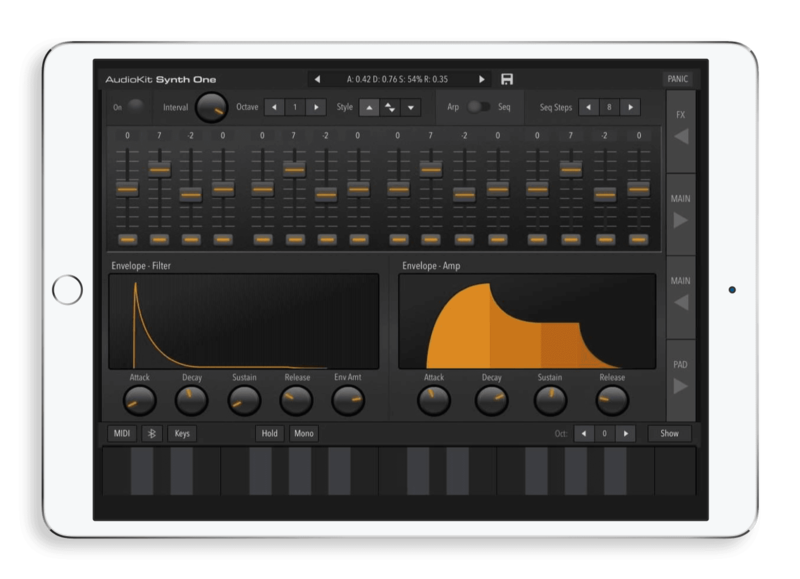 The requirement was to enable users to add a professional touch to the audio content they produce in the app, enhancing their recordings with custom audio effects. We designed a custom audio engine for Brapp, that would be capable of real-time and offline audio processing. The new audio engine was designed as a simple-to-use framework that could be easily added in to their existing application. The audio engine enabled mixing of audio tracks and featured a suite of studio-grade effects, including reverb, delay, compression, limiting, EQ and filtering. We have since worked with Brapp on numerous occasions over the last 2 years, implementing a new system for recording audio, consulting on technical architecture and developing a broad range of other features including networking, UI/UX, logic and user management. 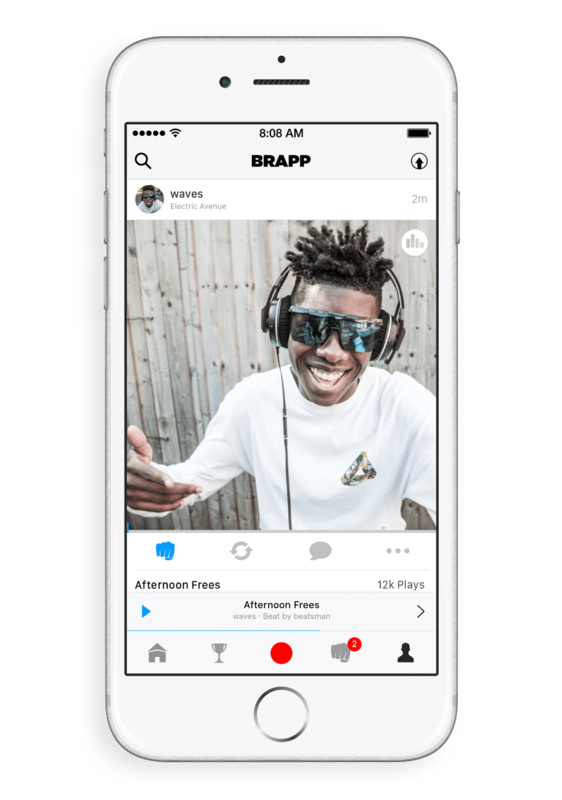 Brapp’s new audio features have transformed the application from handy recording tool to professional music production application, establishing Brapp as the world-leading social music collaboration platform.